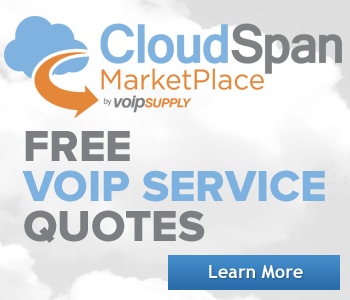 The experts at VoIP Supply still remember what it's like to not know your FXS from your FXO. 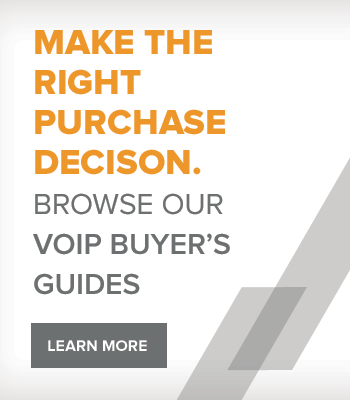 That's why besides giving us a call at 800-398-8647, we've built a number of helpful references for you to learn more about VoIP and how to go about making an educated purchase decision based on your needs as well as budget. Why Choose Skype for Business over Skype? SD WAN In the Know Part I: What Is SD WAN? How Does It Work? SD-WAN In the Know Part II: Why SD-WAN? How Secure is it?